Millennials are tacking over the luxury market and reaching them is critical for your business. 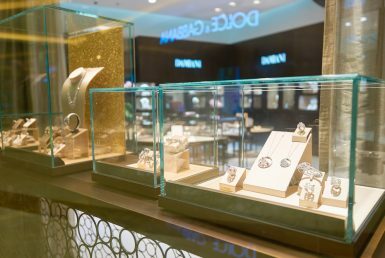 Understanding the rise of millennial consumers and what do millennials want from luxury jewelry and watches is becoming increasingly important for retailers and brands. Millennials are very different from their parents in how they regard luxury and capturing the attention of these “digital natives” is a difficult task. For millennials, luxury is not defined by how much money you spend, but rather how priceless the experience is. Luxury is the idea of the experience of exclusivity and authenticity. Nowadays, something could be $50, but if it’s rare and one of a kind, then that’s luxury. Today with the millennials the definition of luxury is changing forever. So what can retailers and brands do to capture Millennial spending? One of the way is the Pop Up experience. 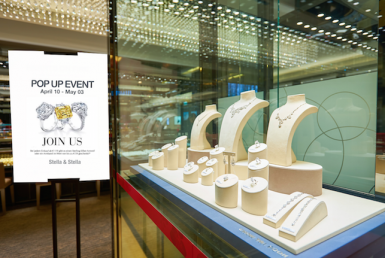 Pop Up showcases create a feeling of uniqueness and exclusivity to the shopping experience. In fact, Pop Up showcases are the best way of recreating rarity: a temporary store offering an ephemeral and exclusive collection. Millennial are then willing to spend money more easily in order to be part of the experience or event. Louis Vuitton is the brand that has best understood this aspect. According to many studies, the pop up concept is mainly targeting the youth market, which likes the spontaneous nature of what is often regarded as a retail “event”: The age group between 25-34 made the most expenditure followed by the age group of 18-24. Their adventurous lifestyle likes to bring them to new places, new stores. As a matter of fact, they are more keen on shopping in brick-and-mortar-stores than compared to other target groups. Ask the average baby-boomer what a pop up store or showcase is, and he or she probably wouldn’t know. 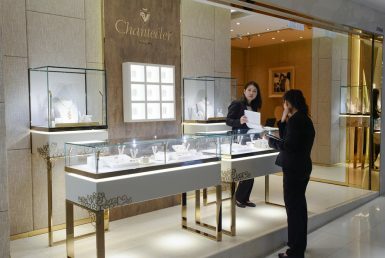 Millennials, luxury goods and Pop Up is a winning combination.